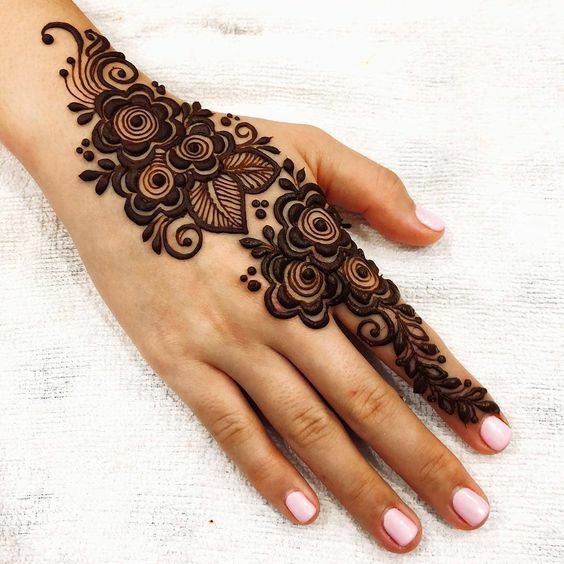 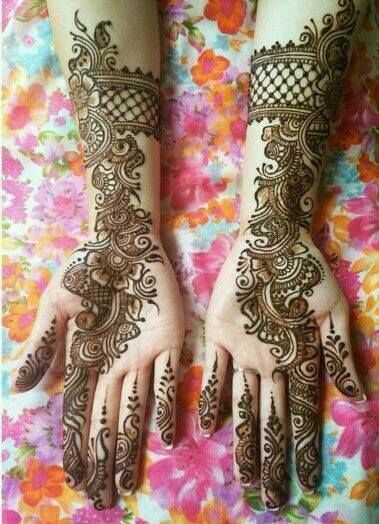 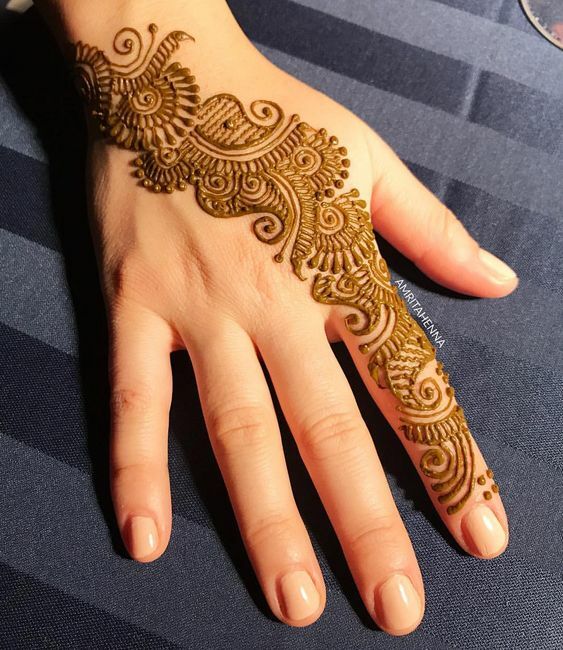 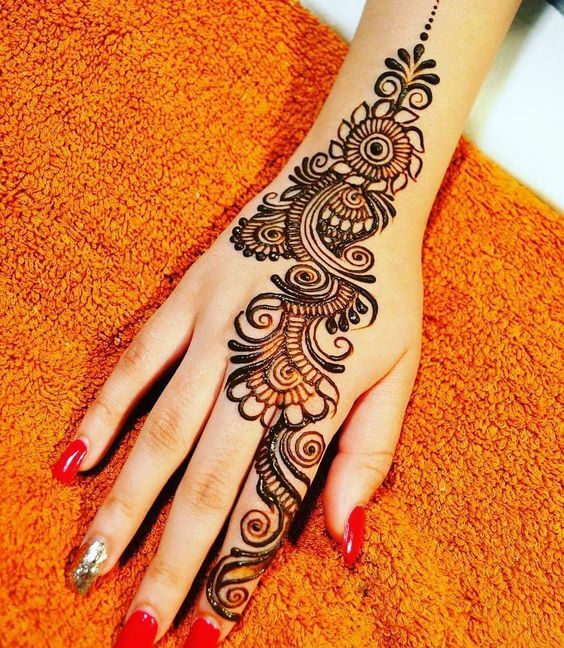 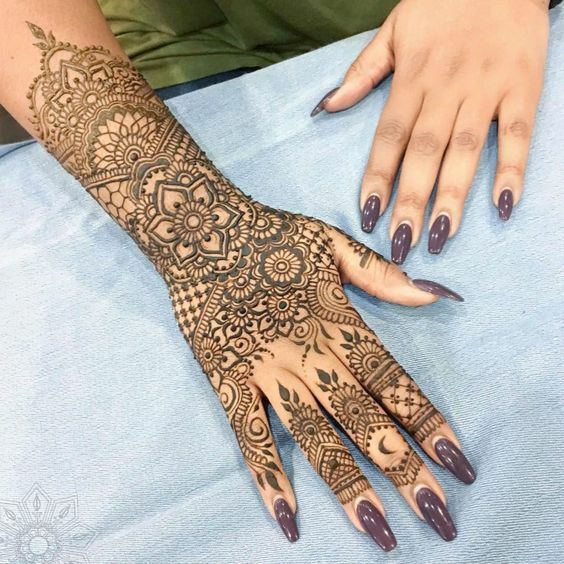 If you don't want to get your hands loaded with tons of mehndi but still want to look stunning then this design is the perfect choice for you. 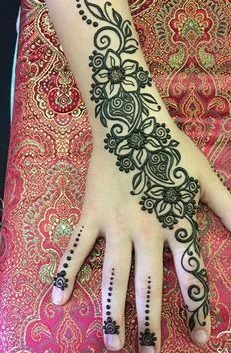 It has been made at the back of the hand with very beautiful and detailed patterns which makes the hand look very delicate. 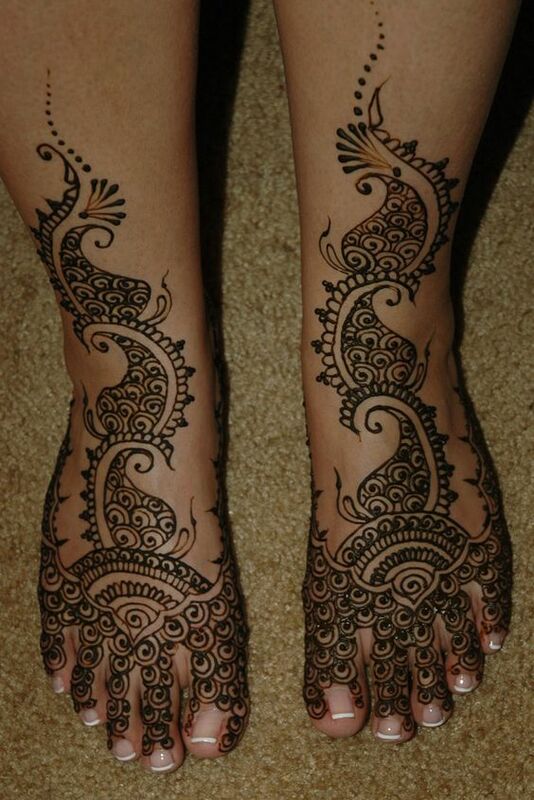 Who doesn't love a gorgeous mehndi design on their foot that looks super unique? 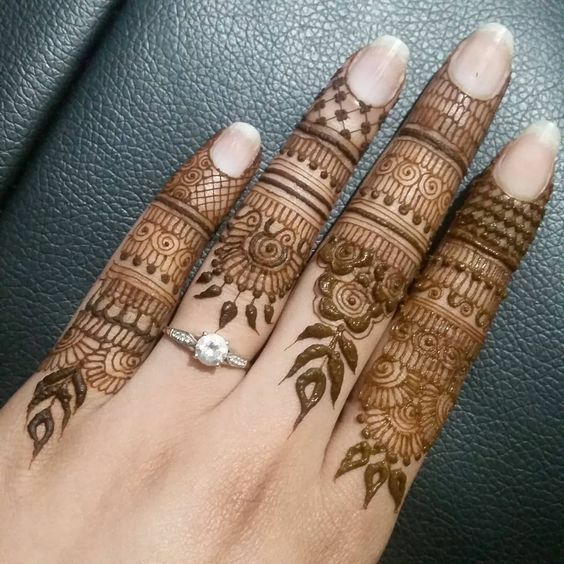 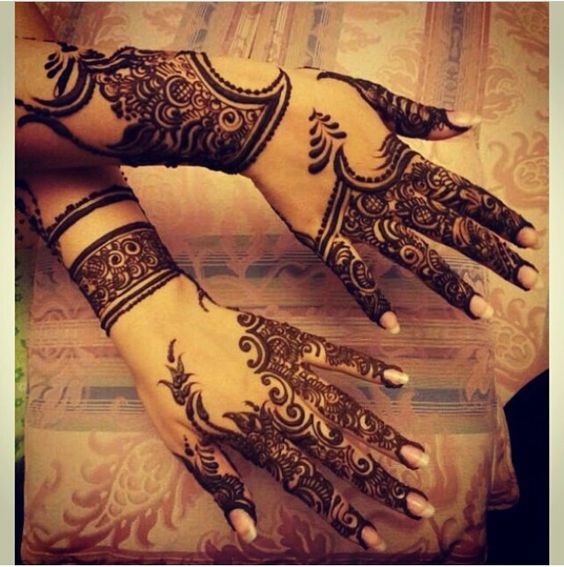 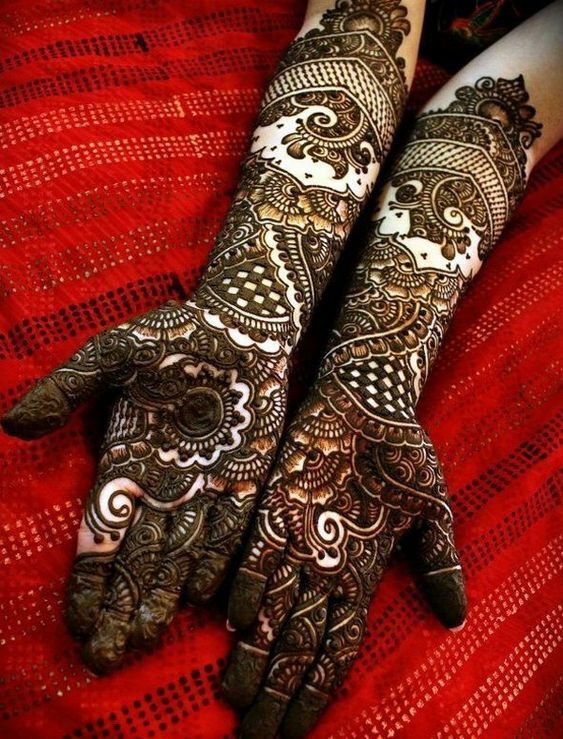 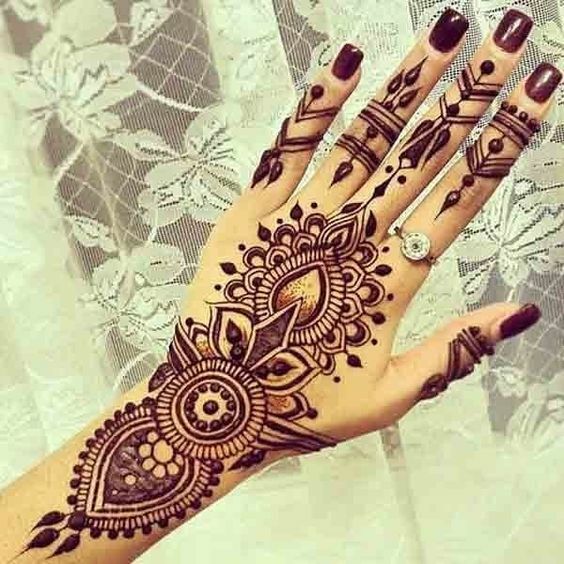 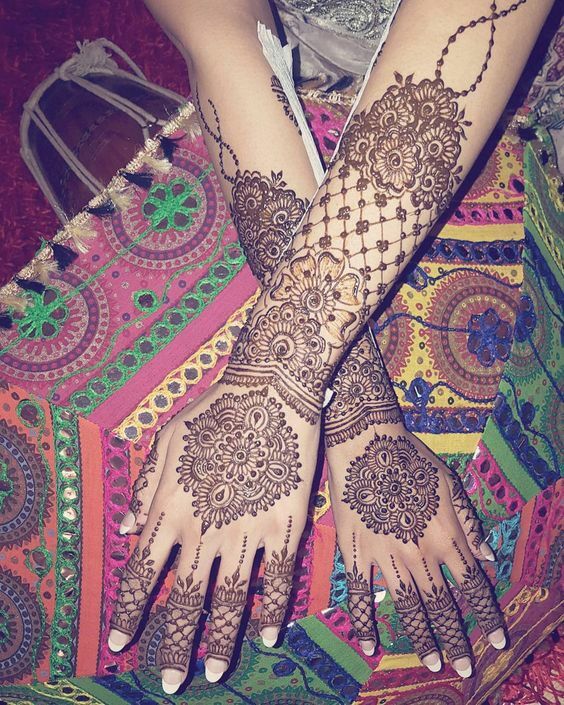 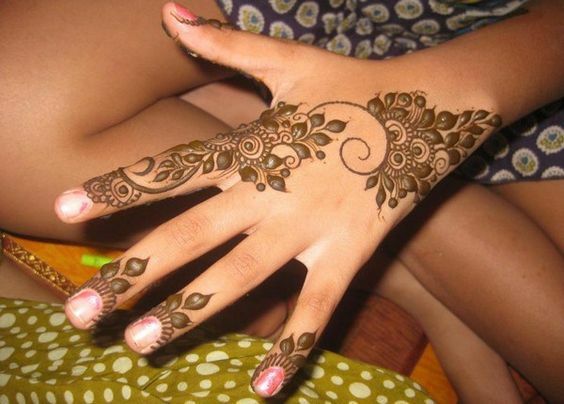 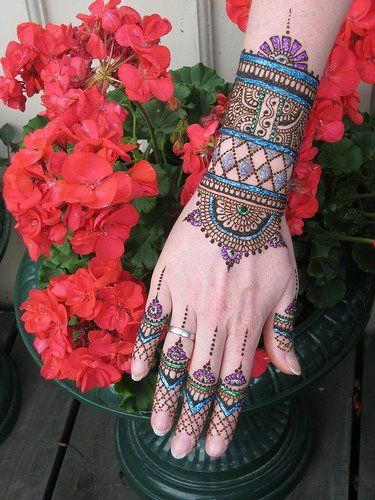 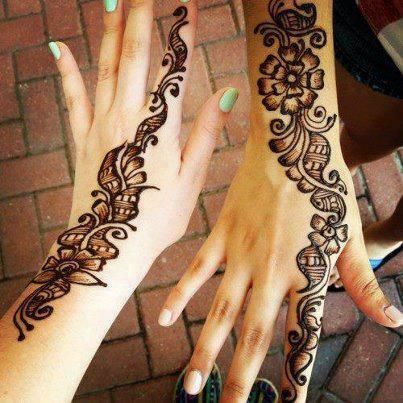 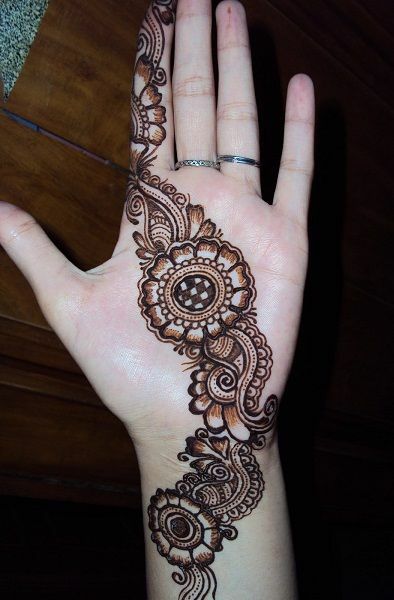 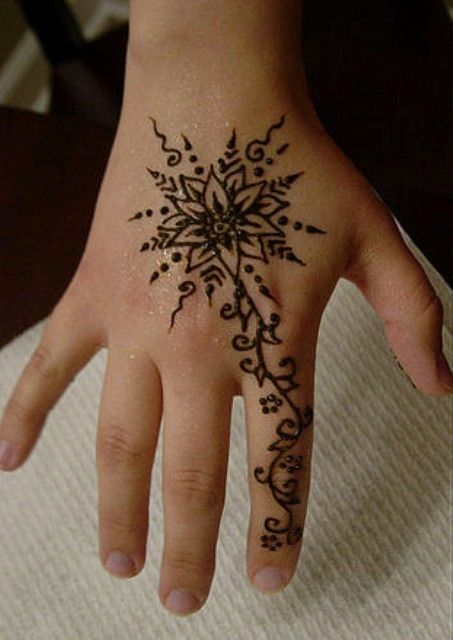 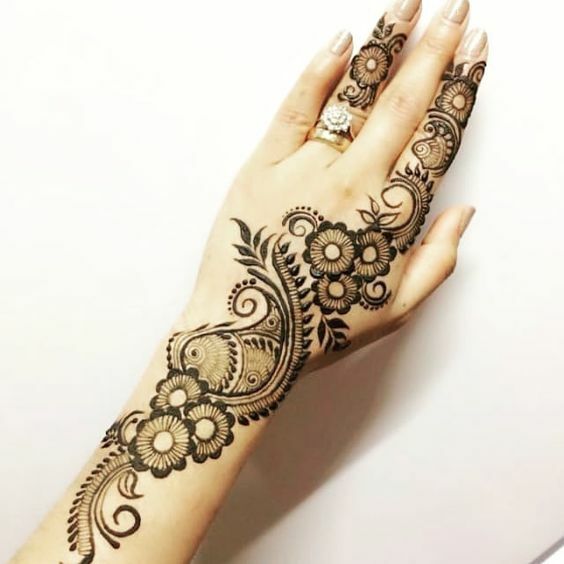 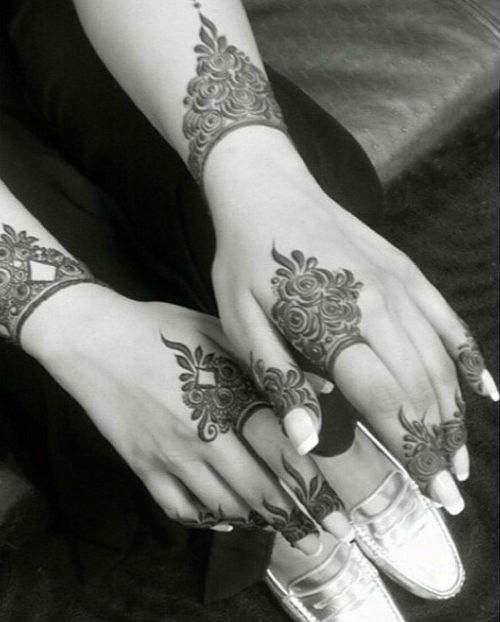 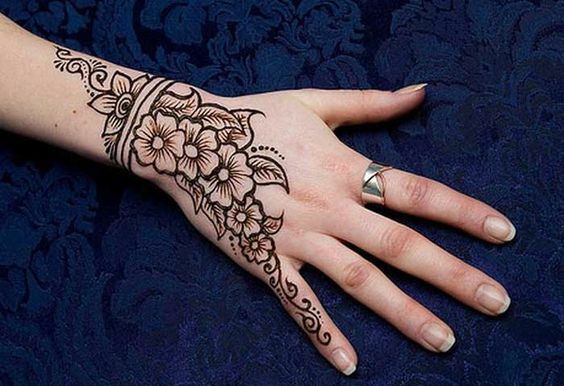 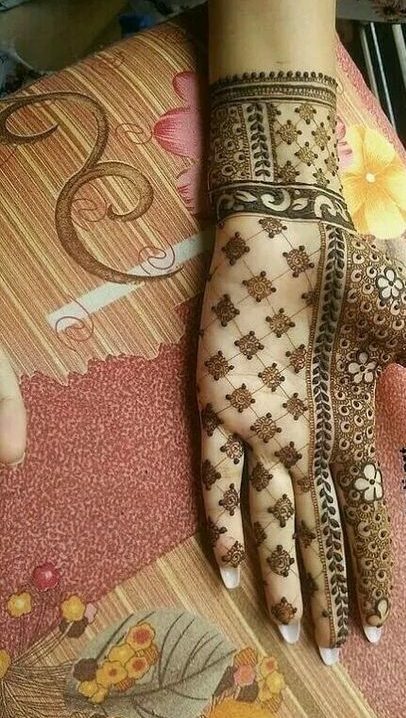 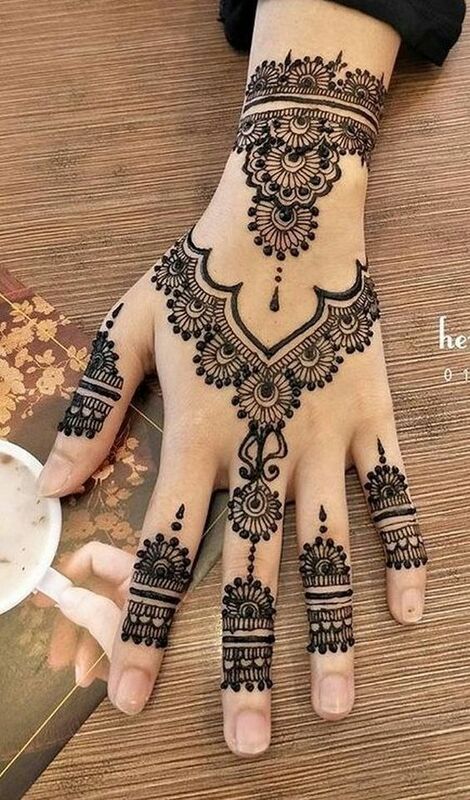 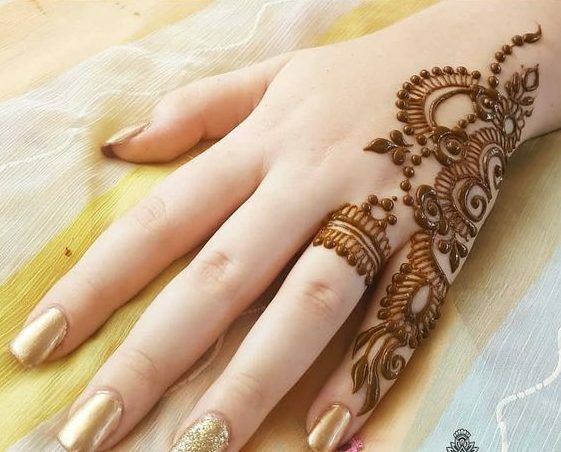 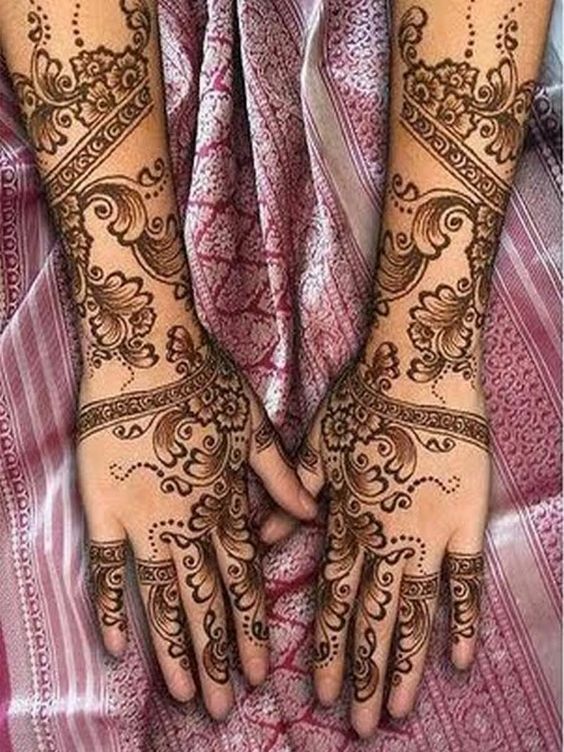 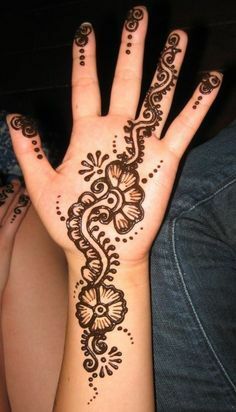 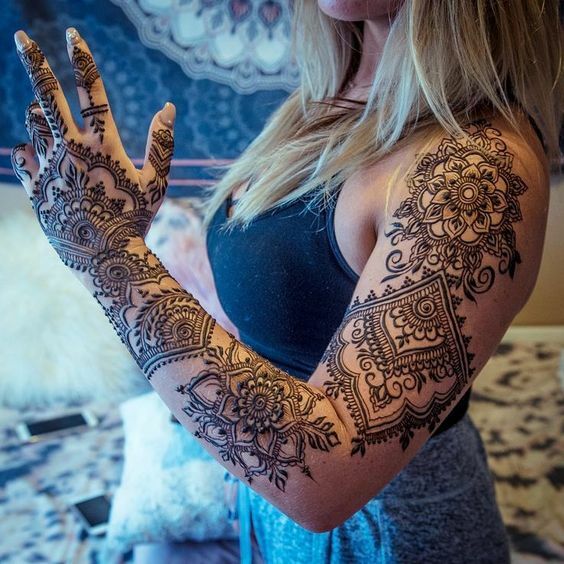 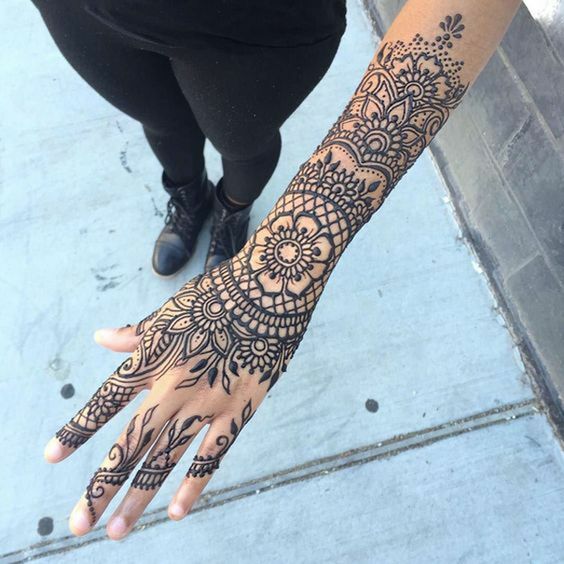 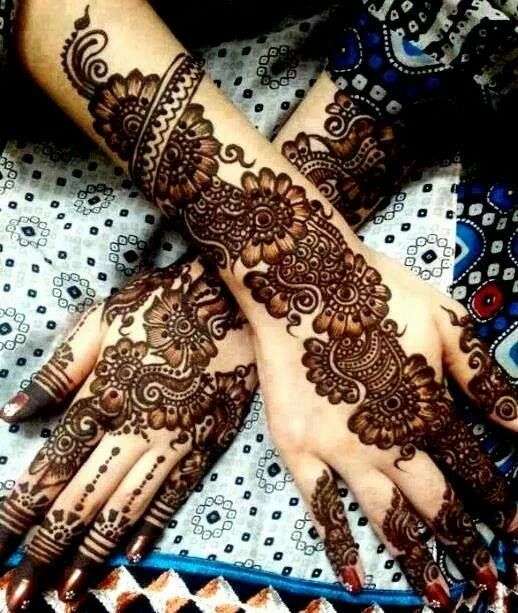 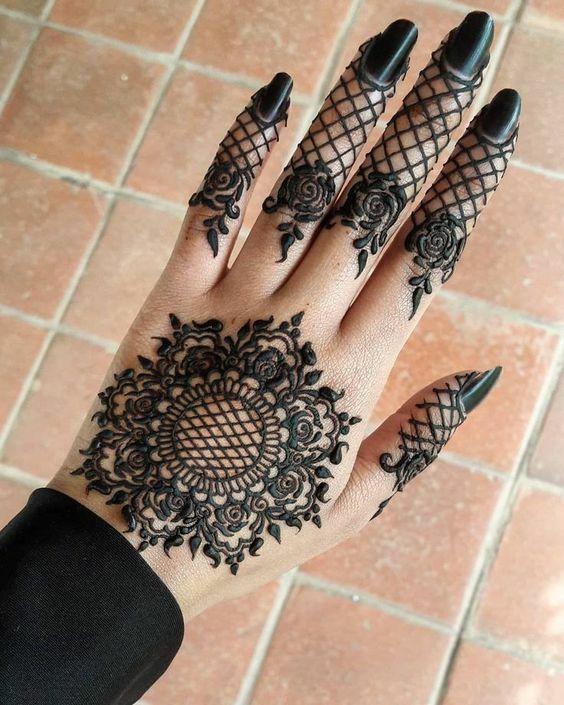 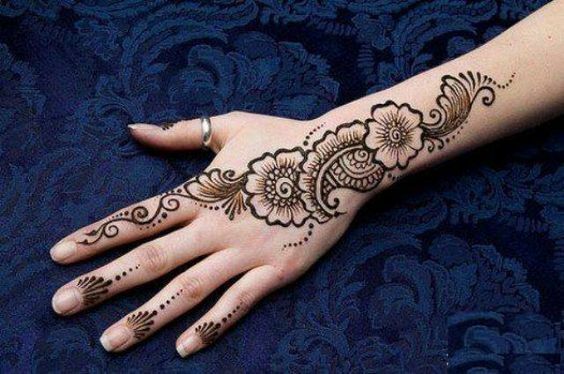 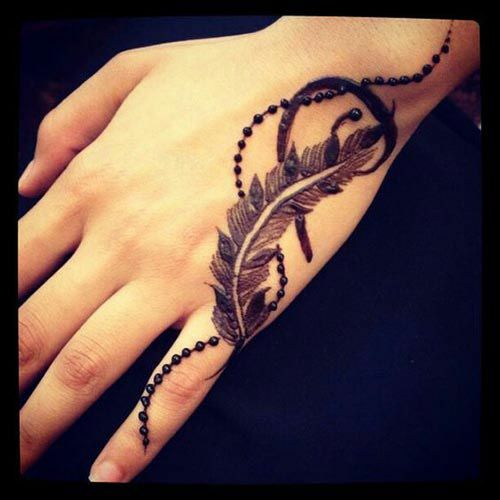 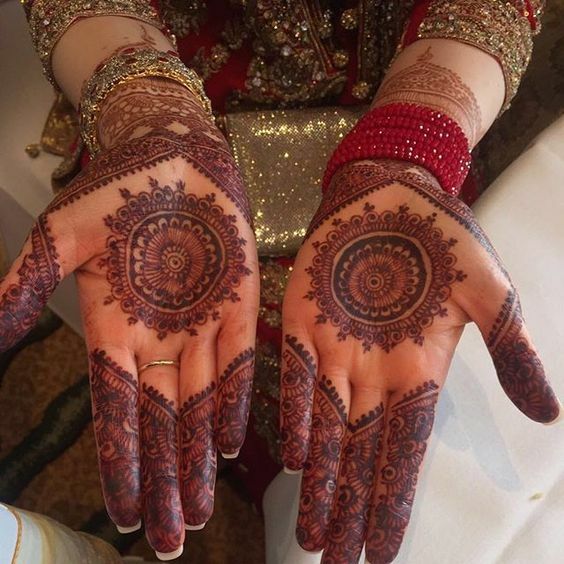 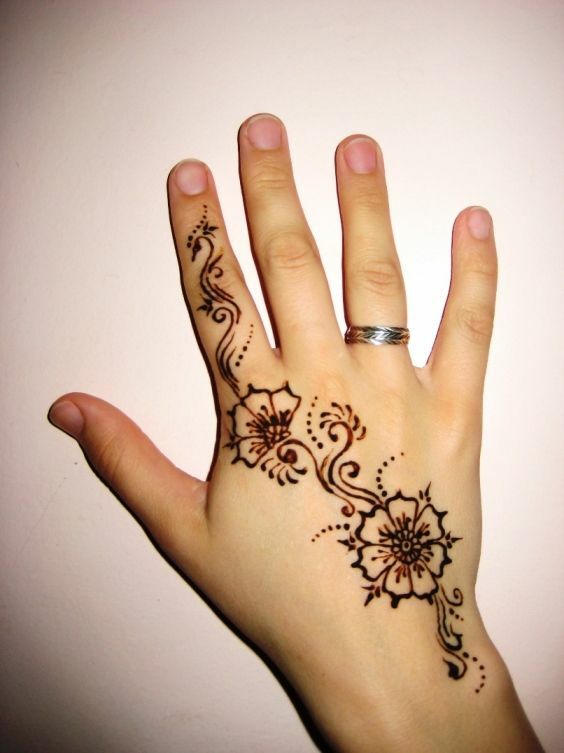 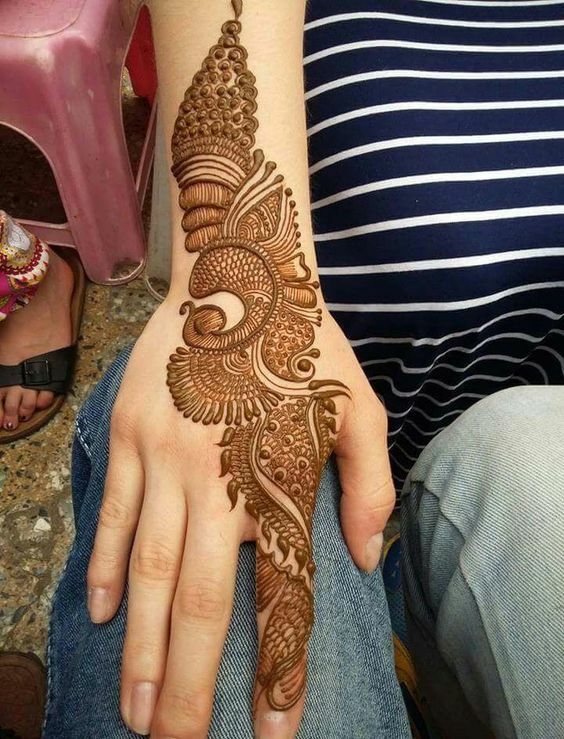 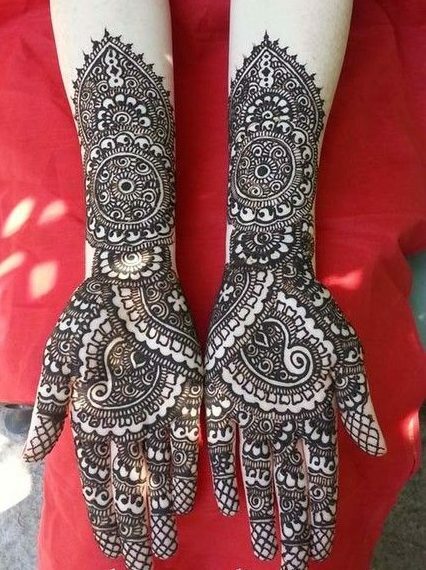 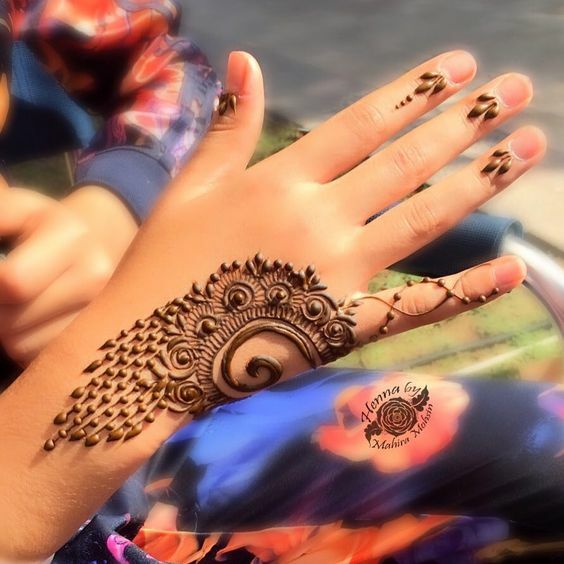 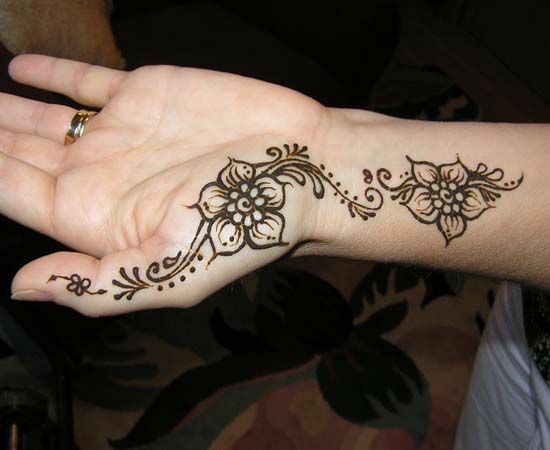 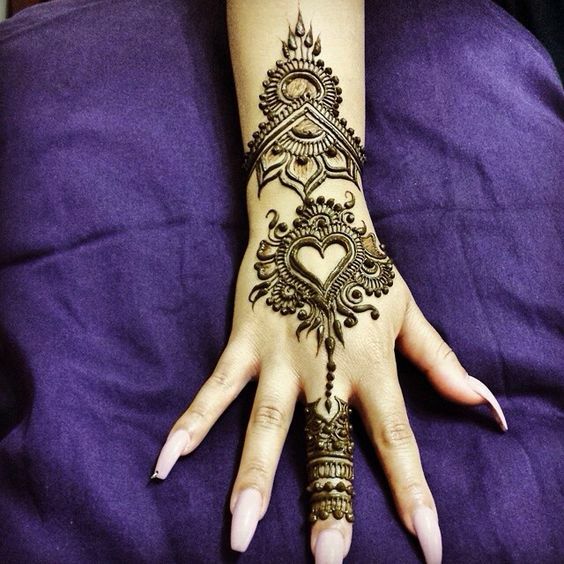 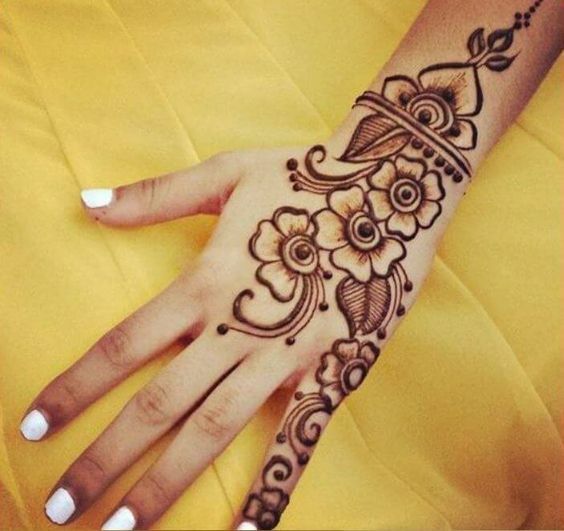 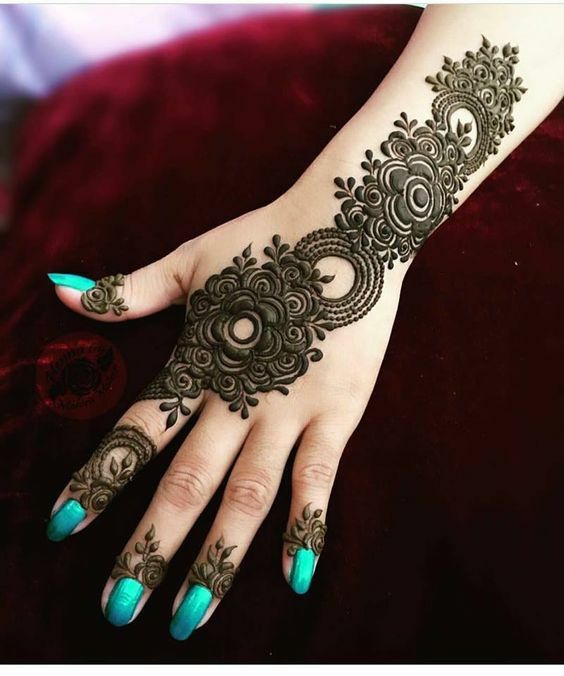 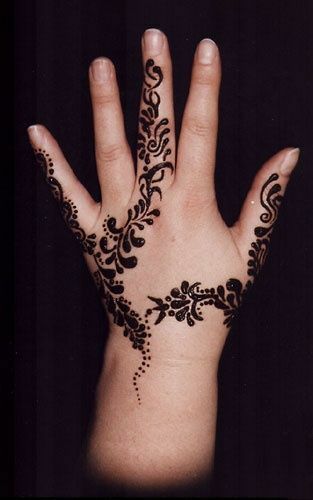 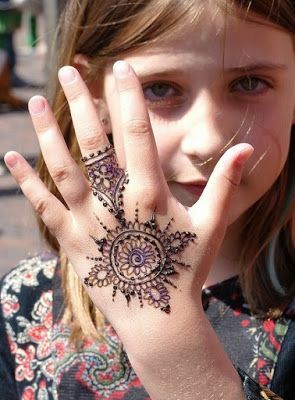 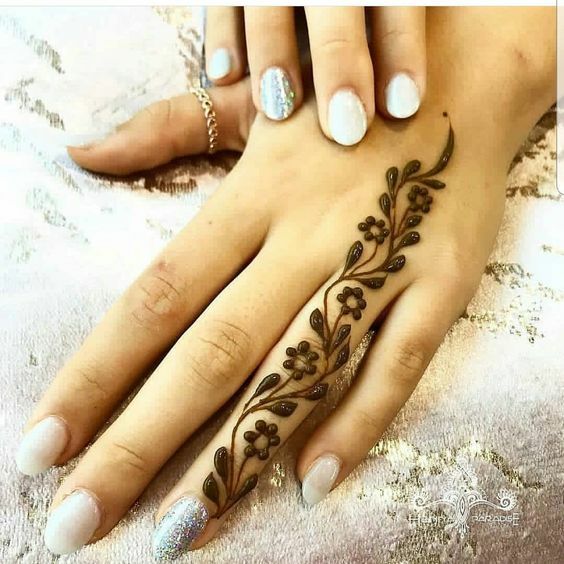 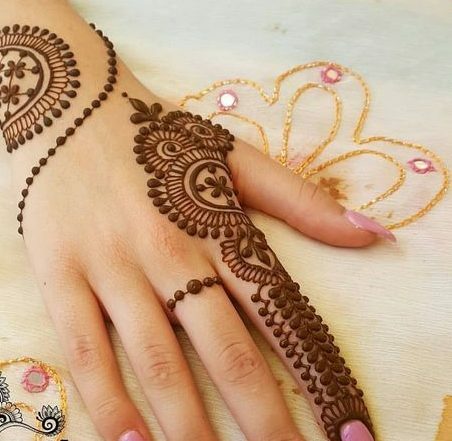 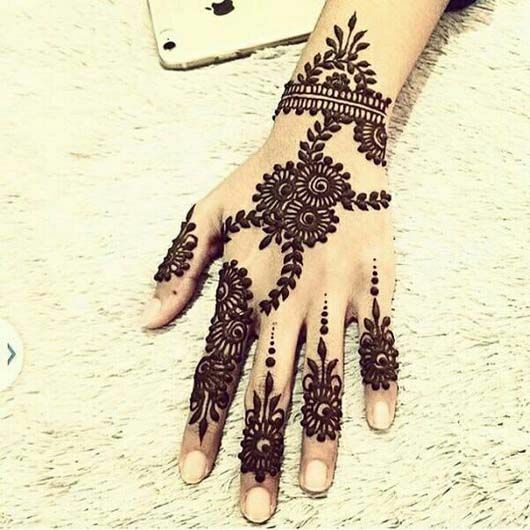 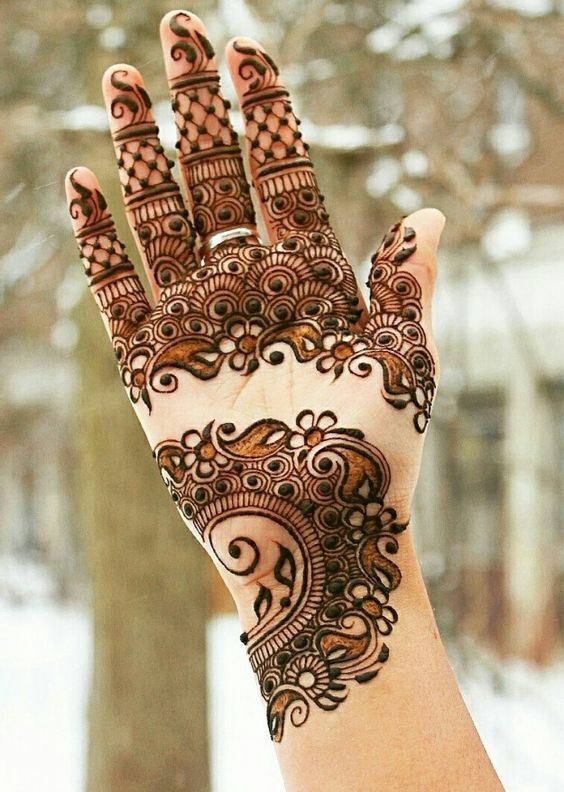 Well, if you are a person who is also in search of unique and stunning mehndi designs then this is the perfect design for you. 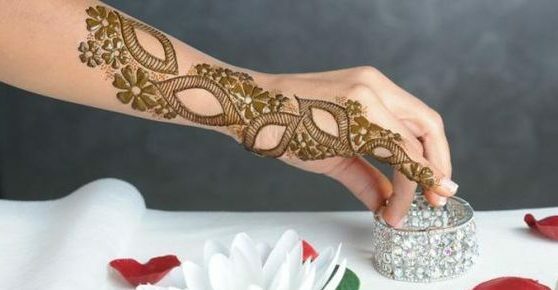 You will fall in love with it at first sight.